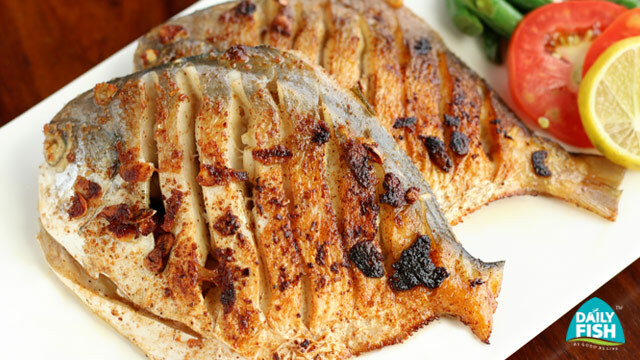 Keep it simple and enjoy the subtle taste of white pomfret with this simple to make dish. It just uses some garlic, butter and olive oil. It will make a great pairing for drinks. 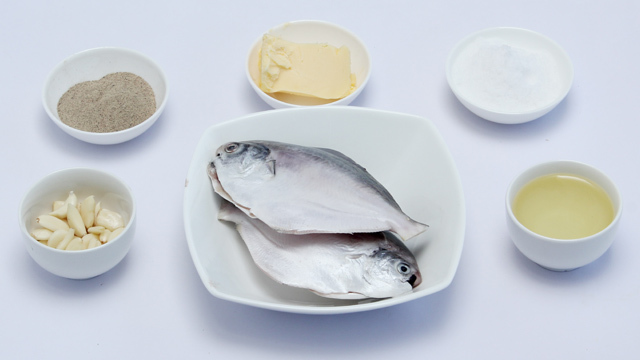 Marinate the fish with garlic,lime juice,salt,pepper.